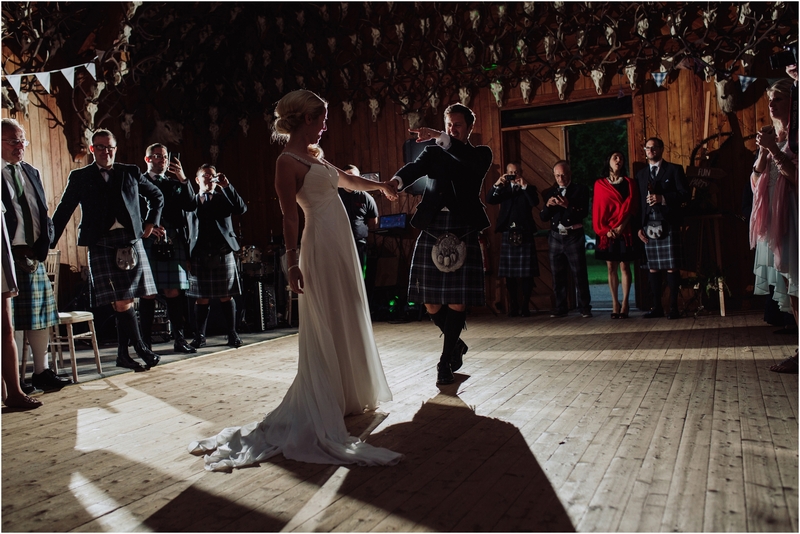 It totally blows me away constantly the incredible places in Scotland I get to photograph weddings. 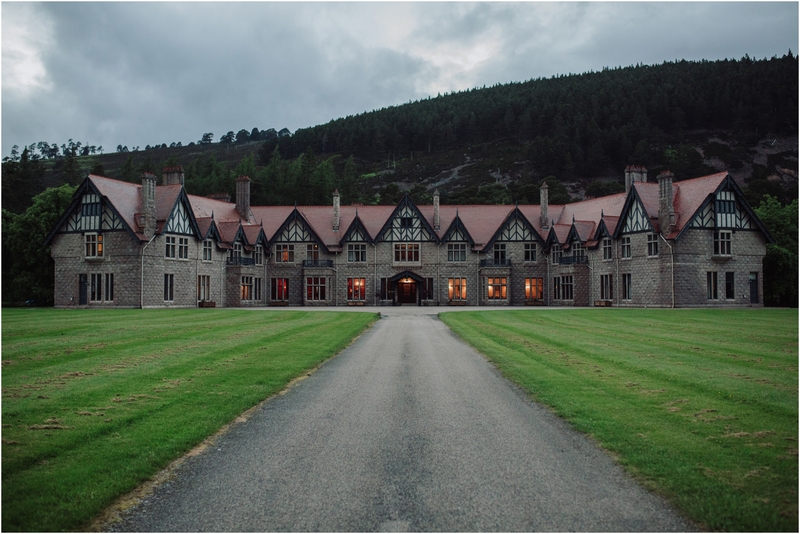 The stunning Mar Lodge was no exception to this. 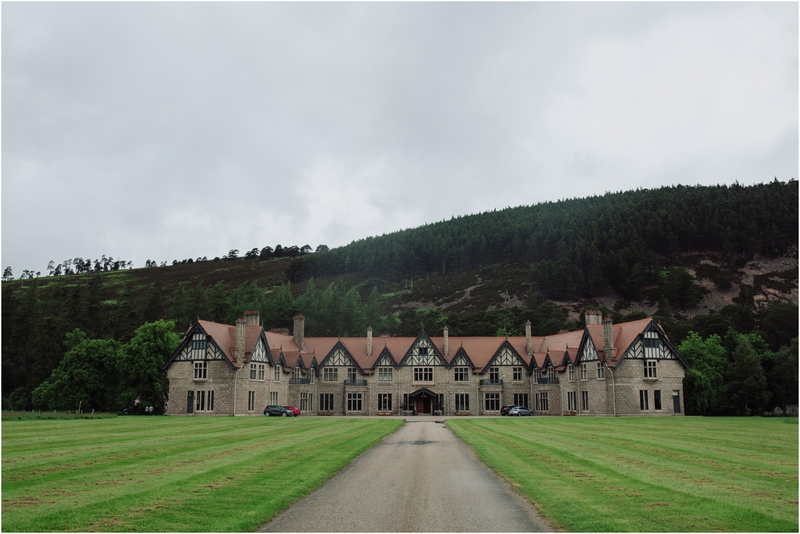 The estate fills more than 7% of the Cairngorms National Park and has some of the most stunning scenery Scotland has to offer. 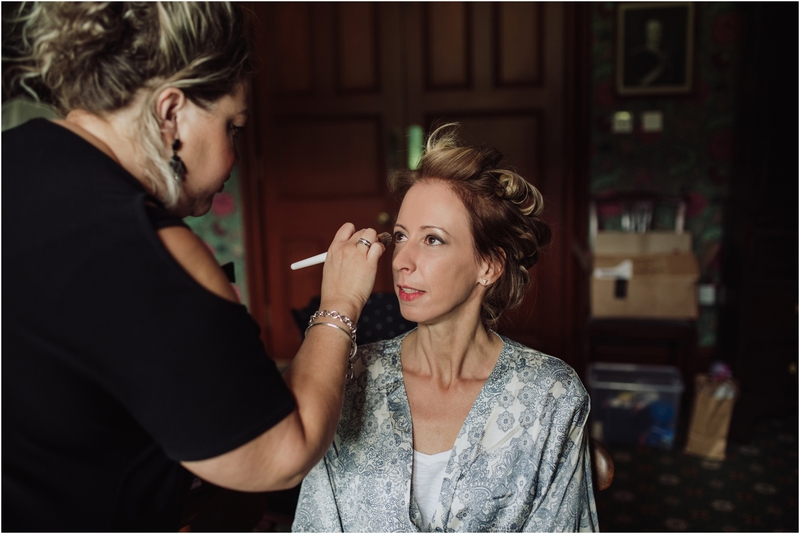 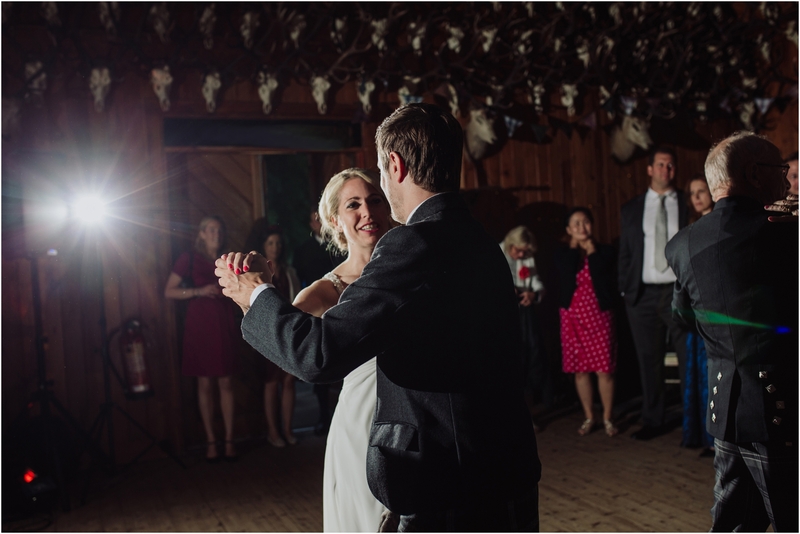 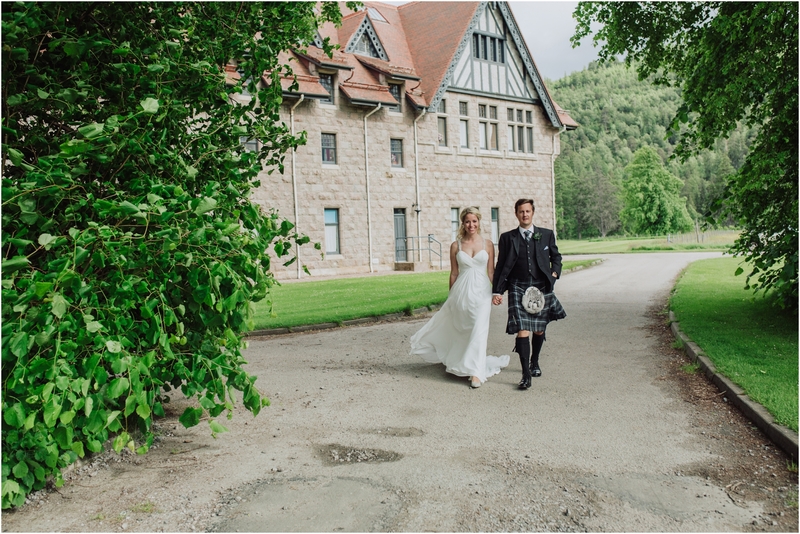 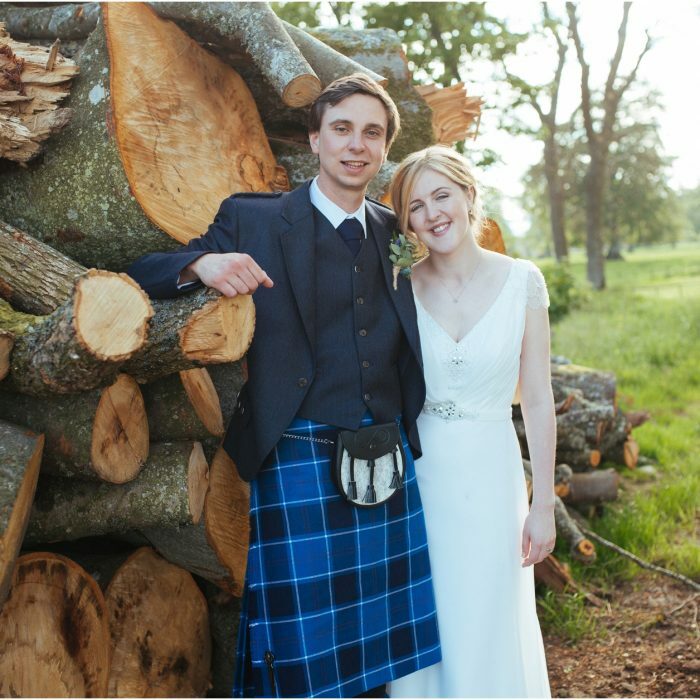 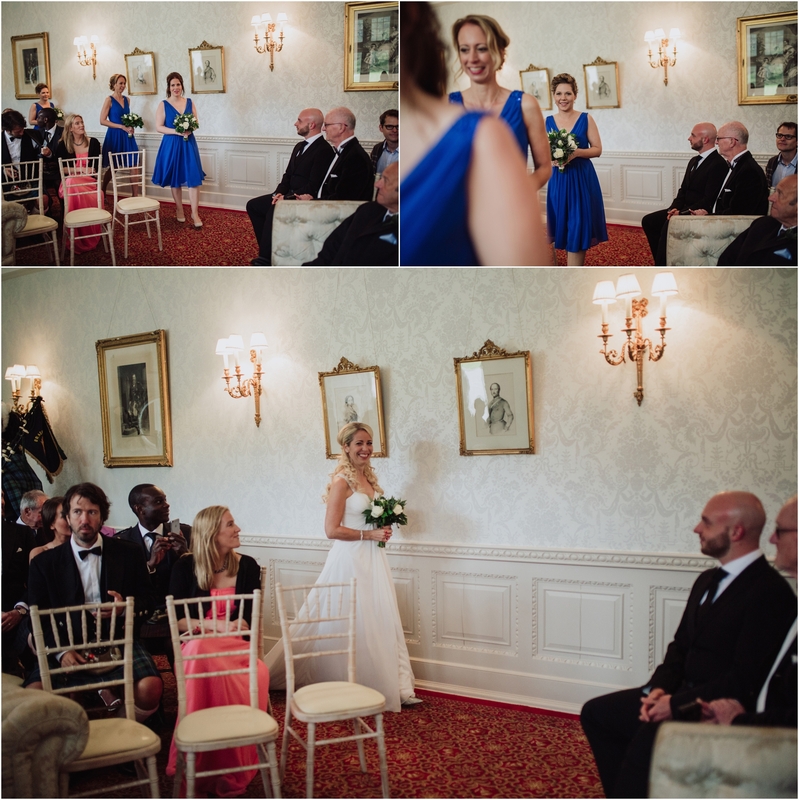 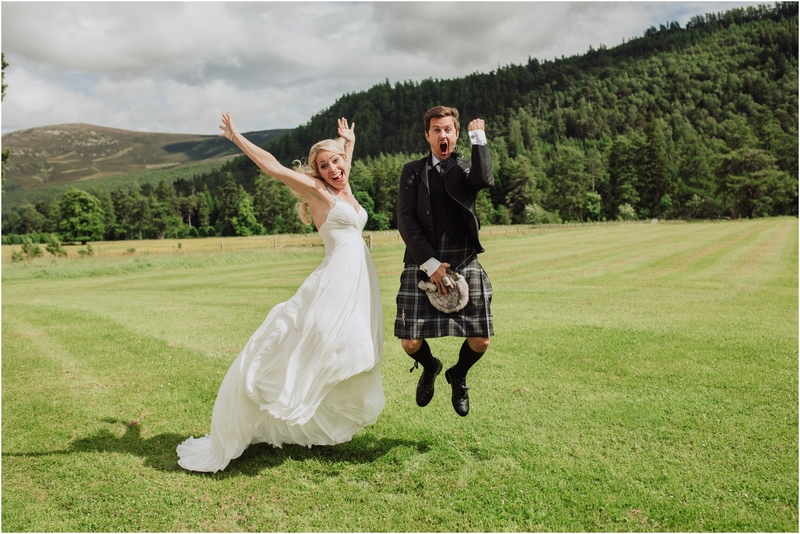 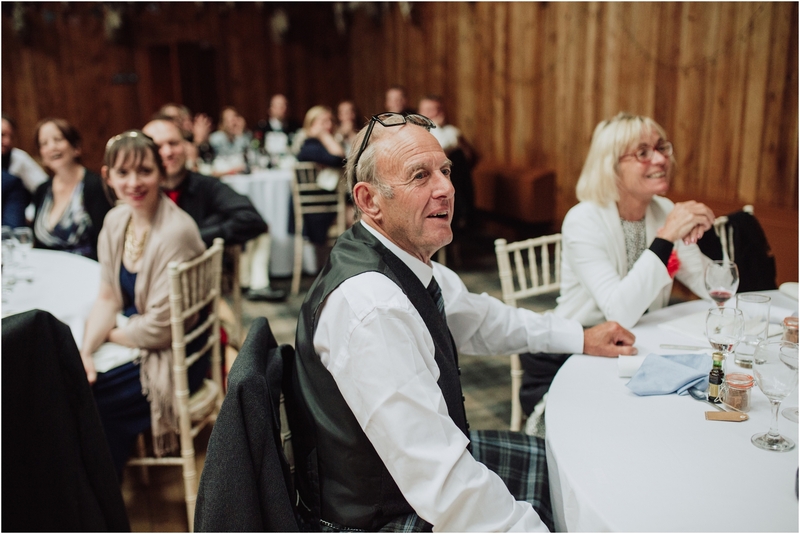 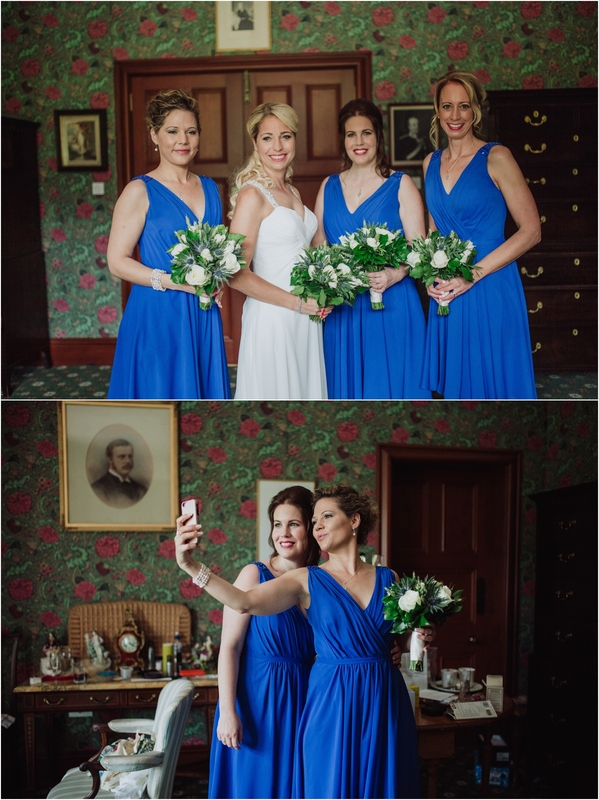 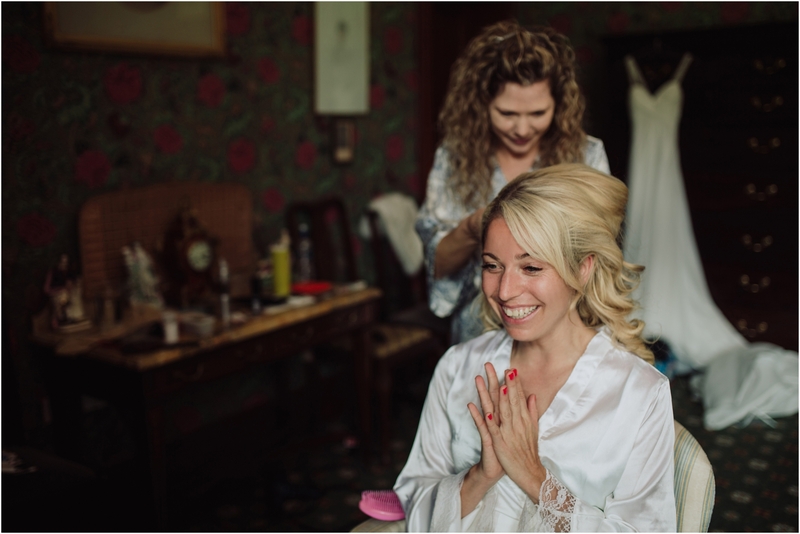 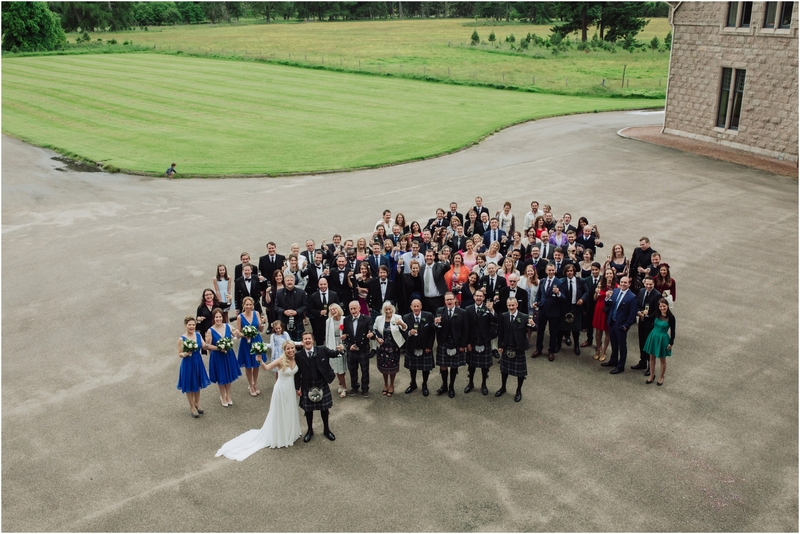 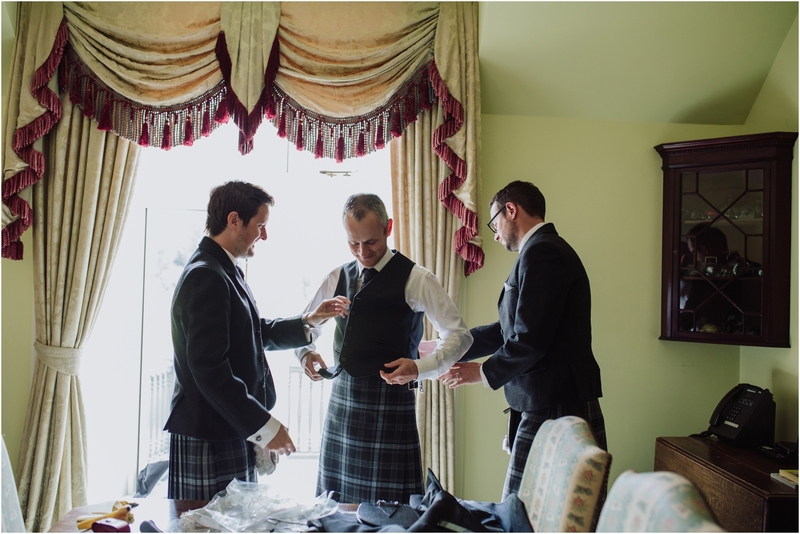 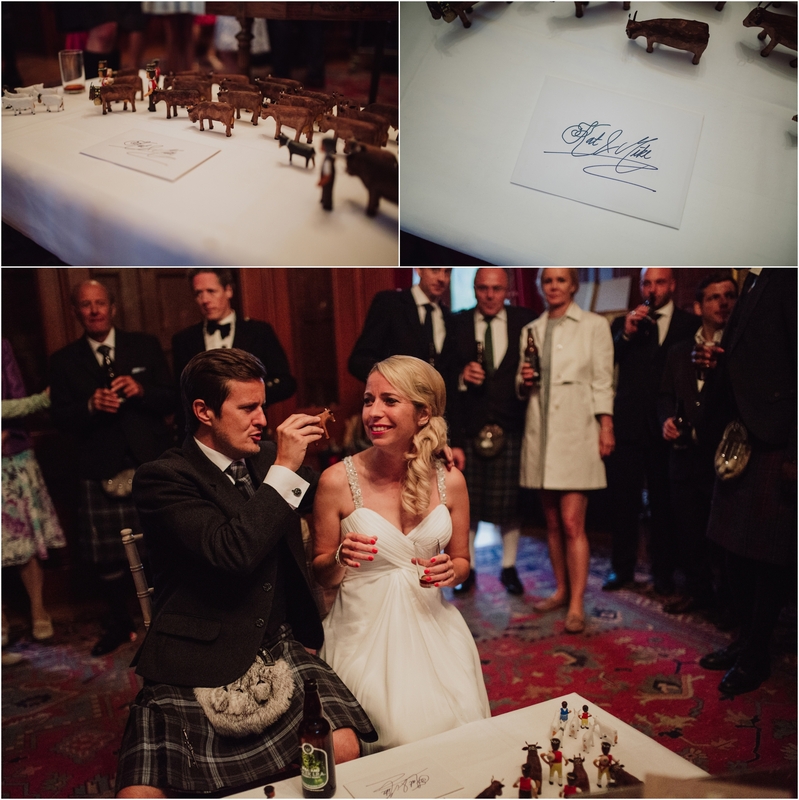 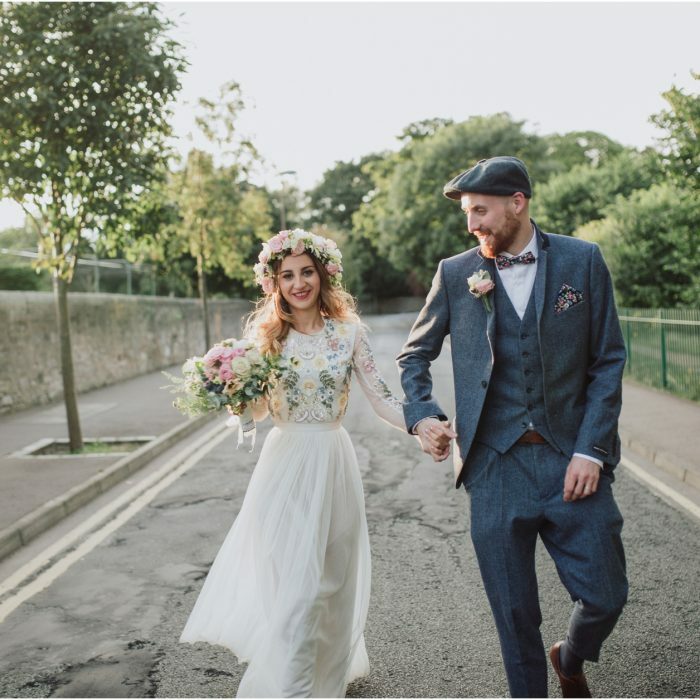 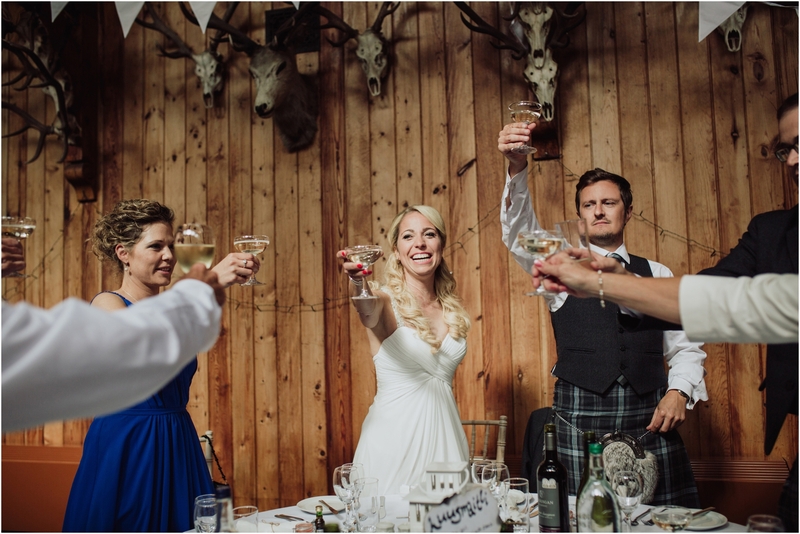 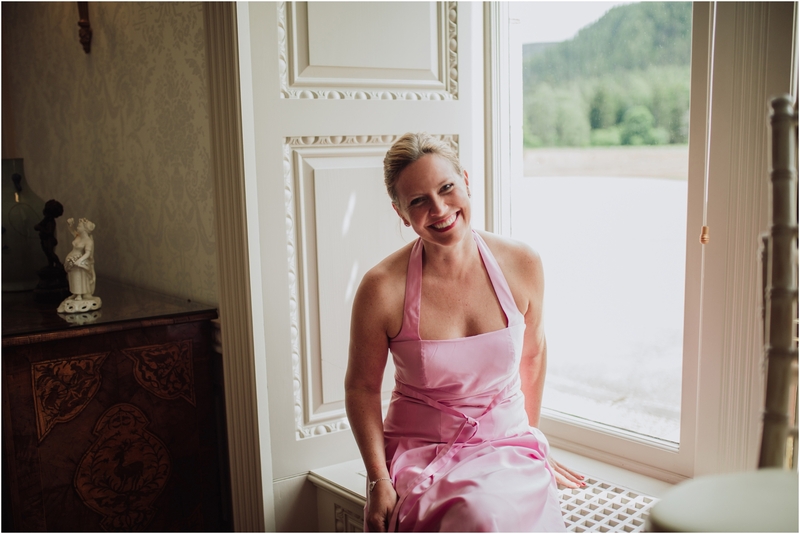 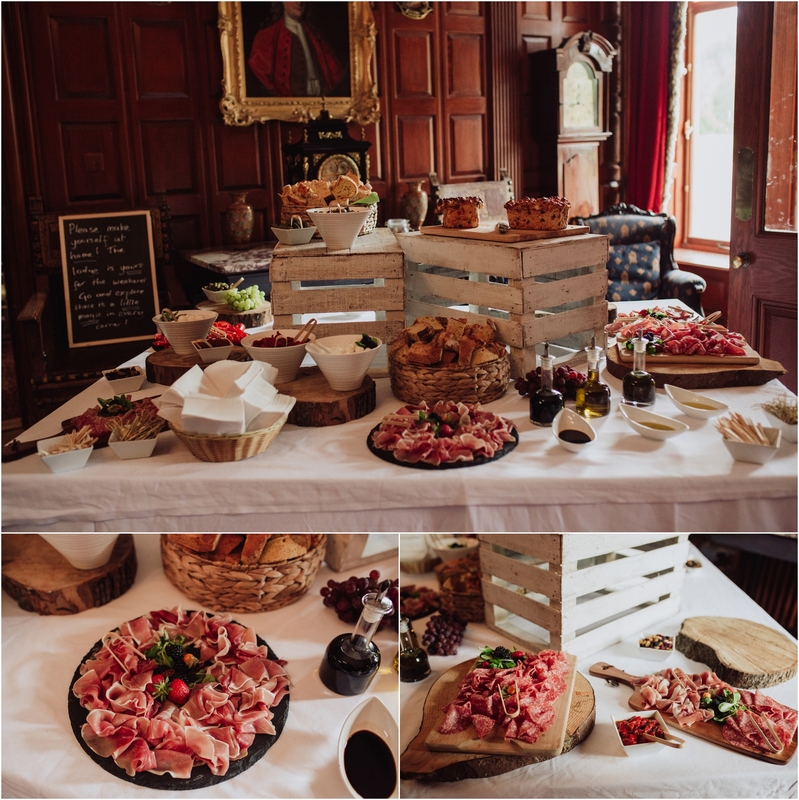 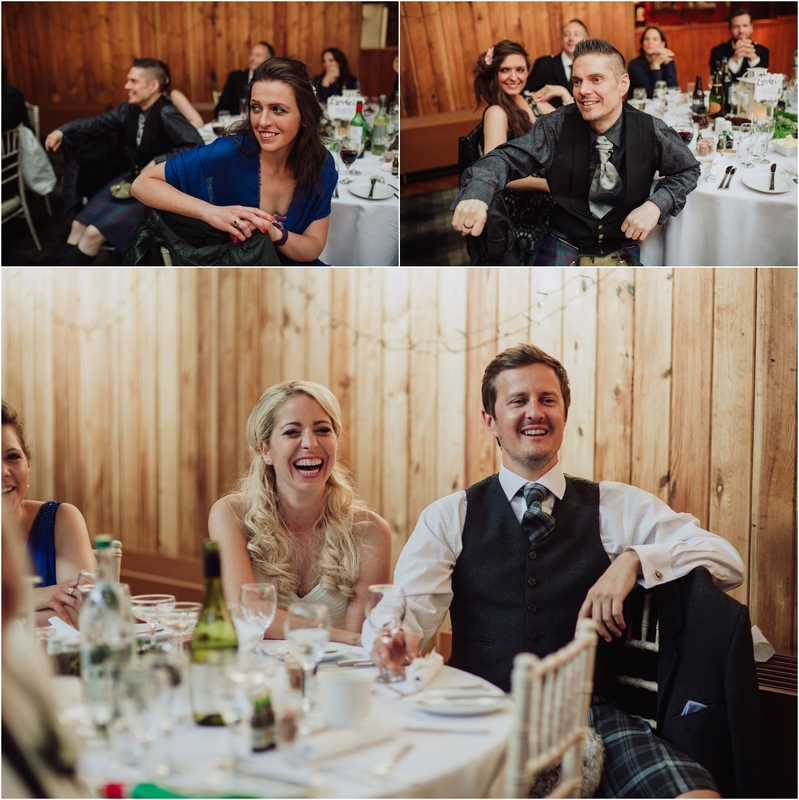 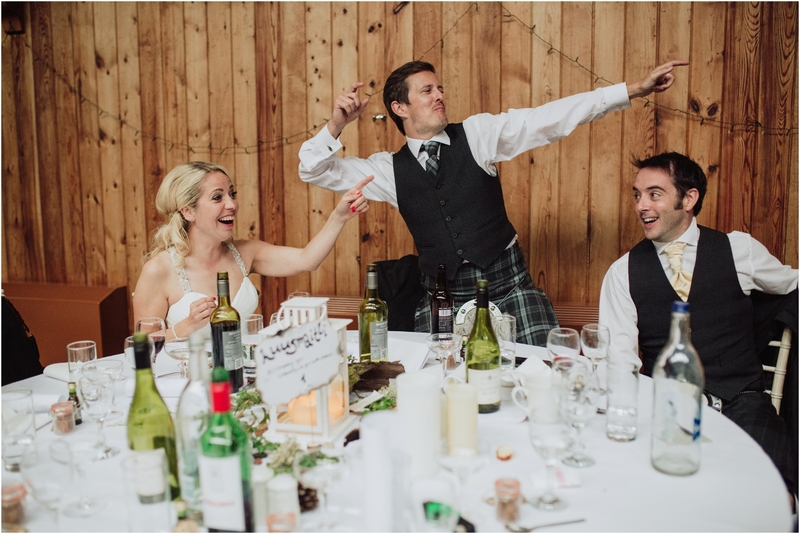 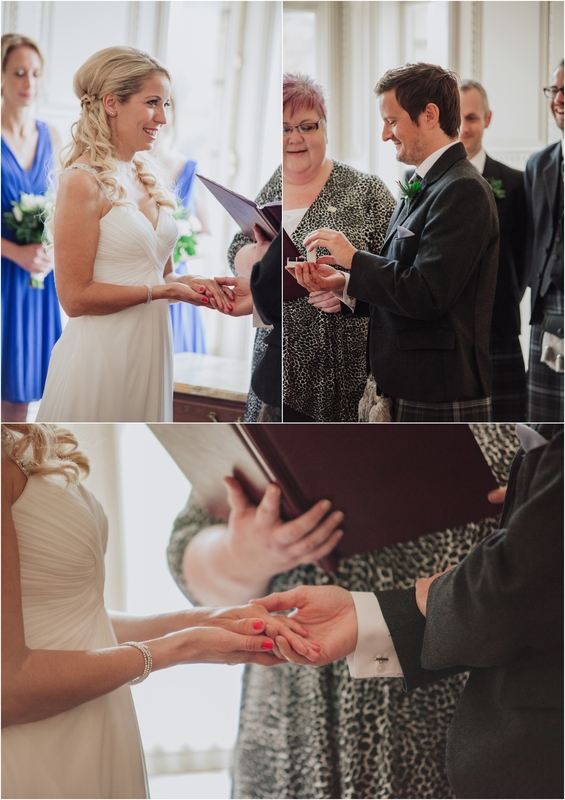 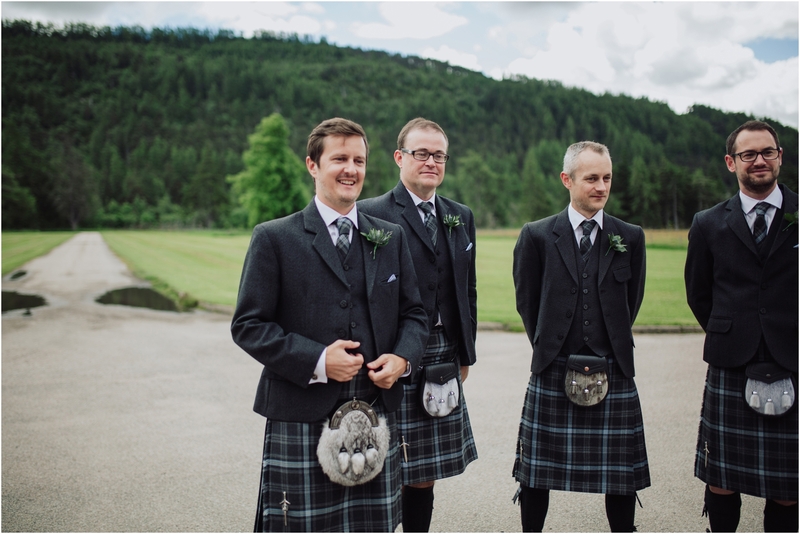 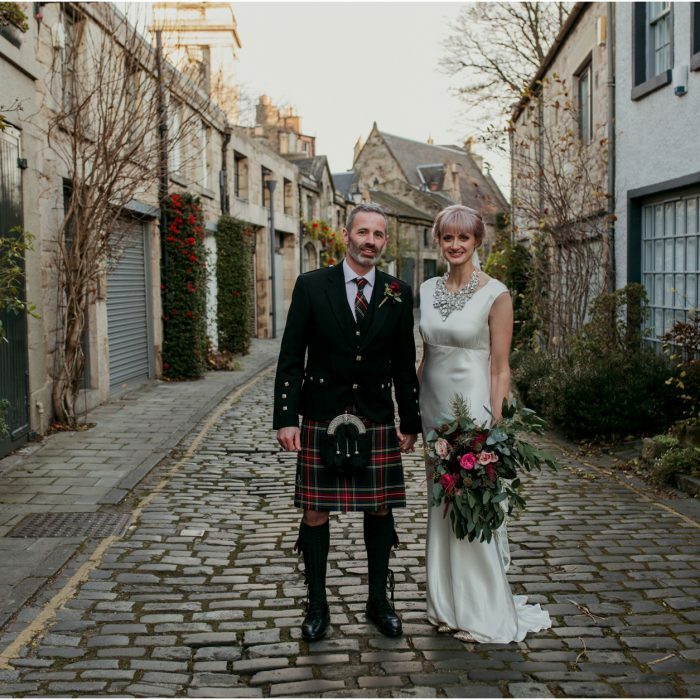 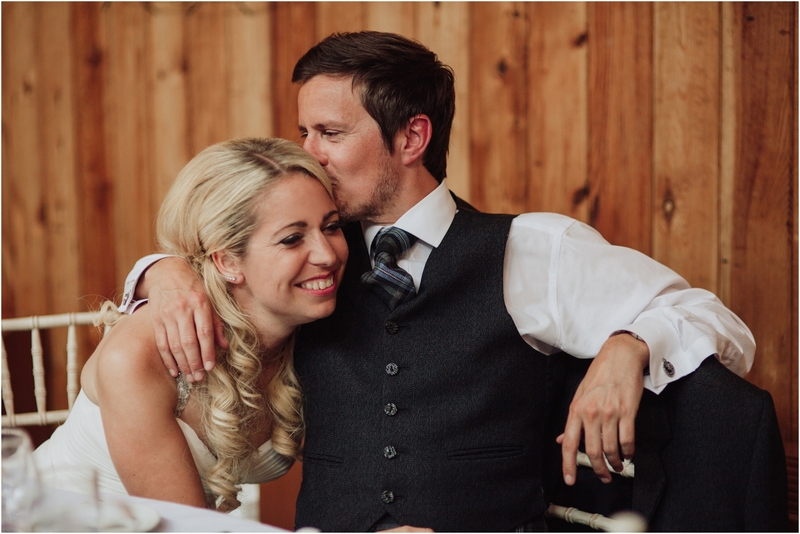 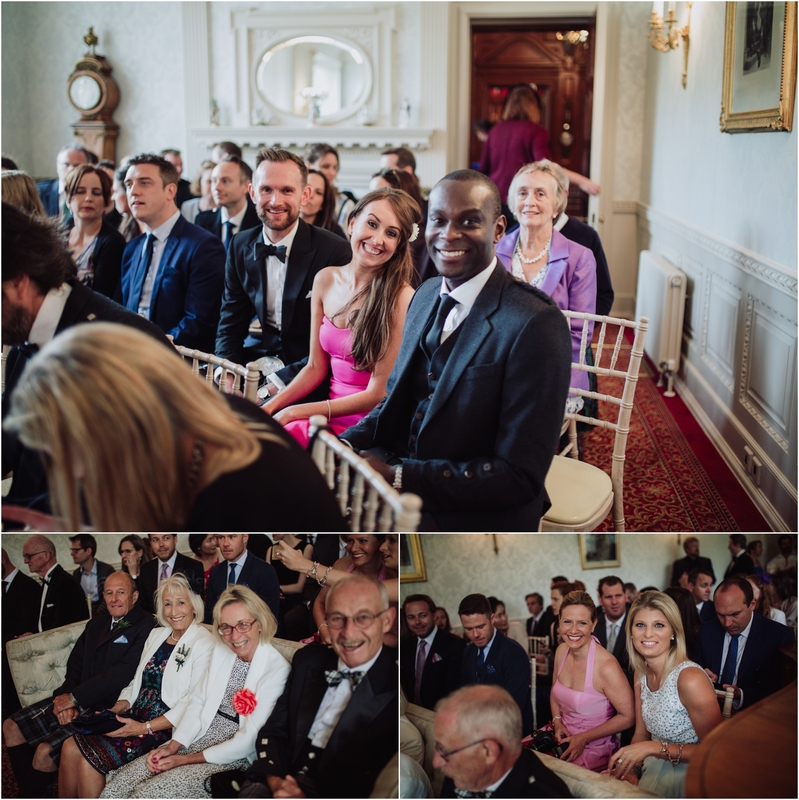 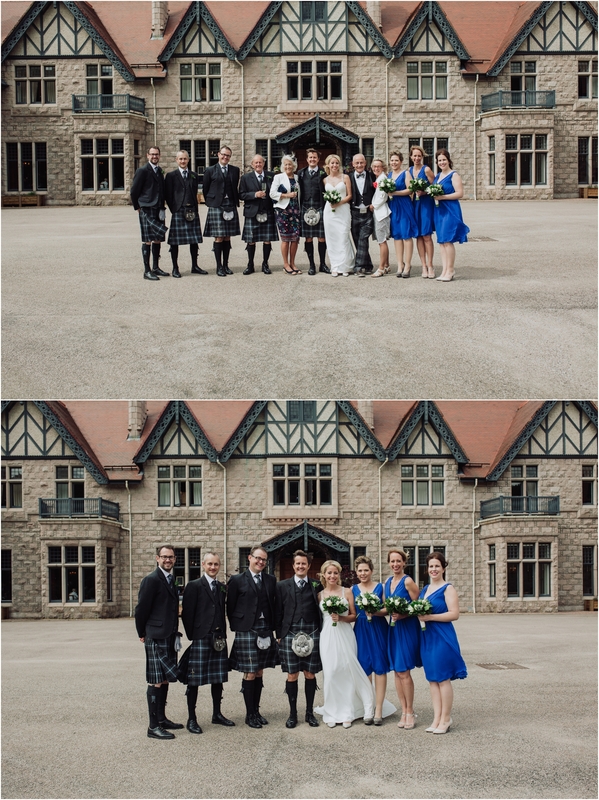 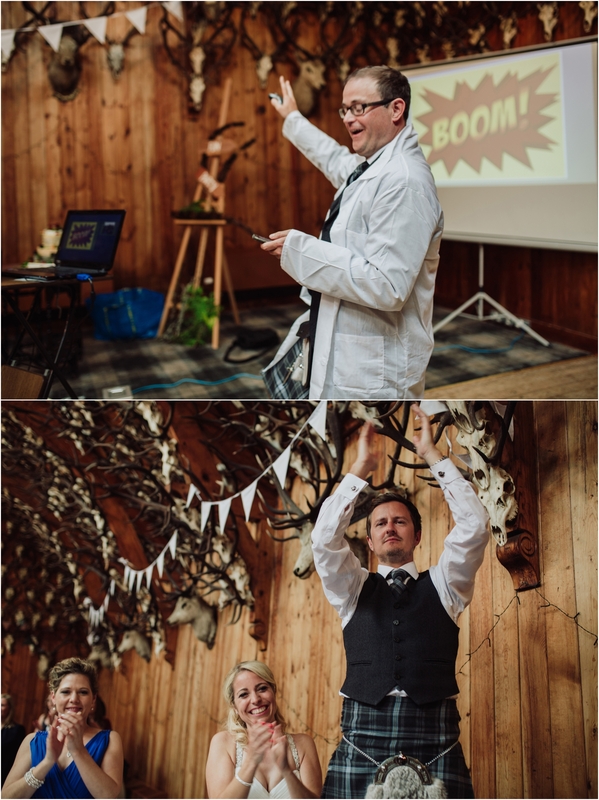 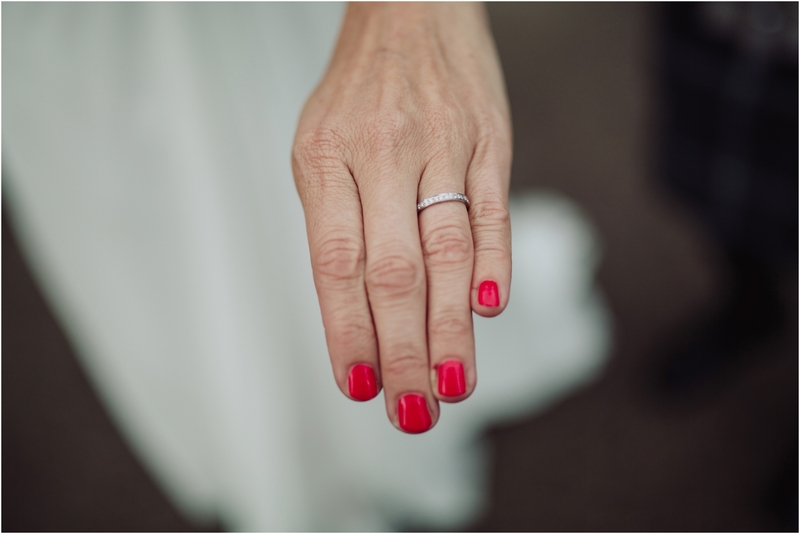 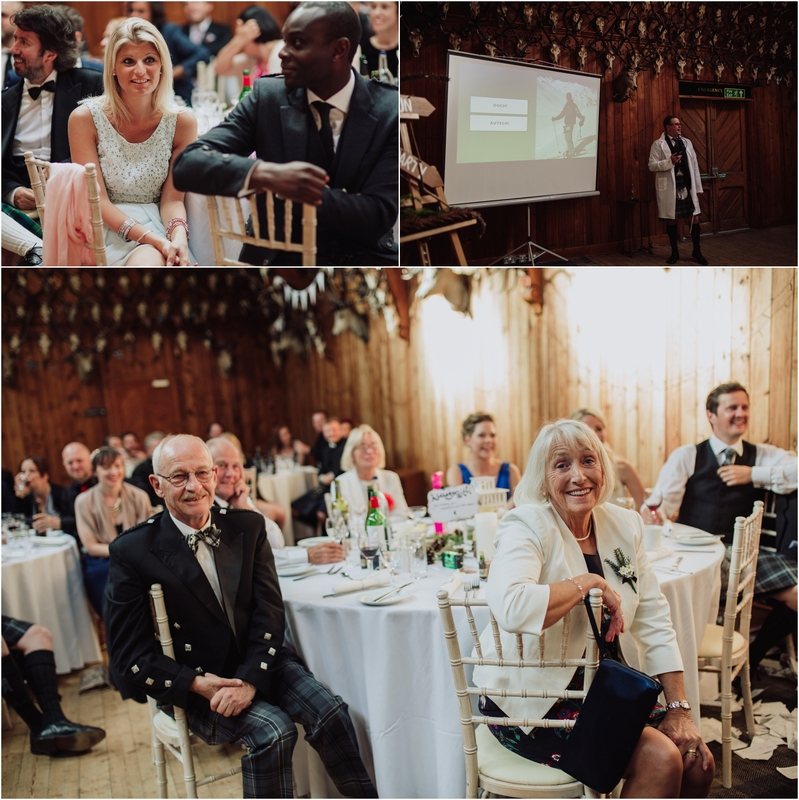 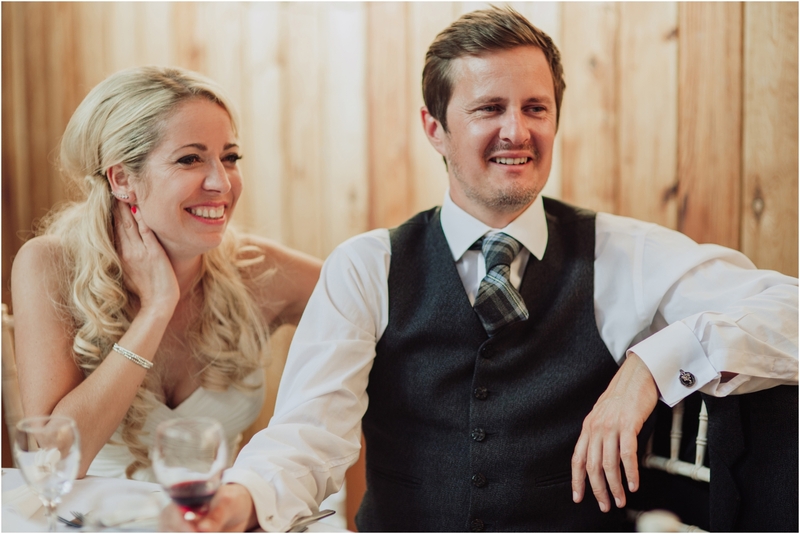 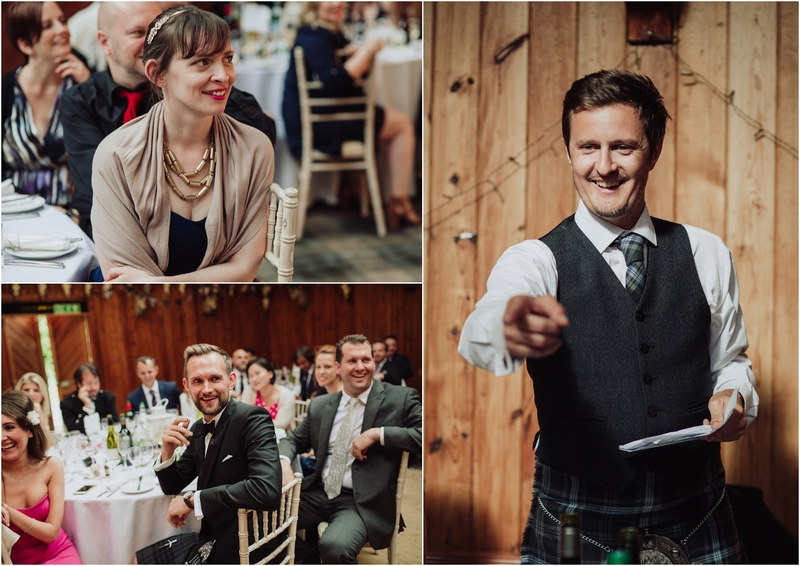 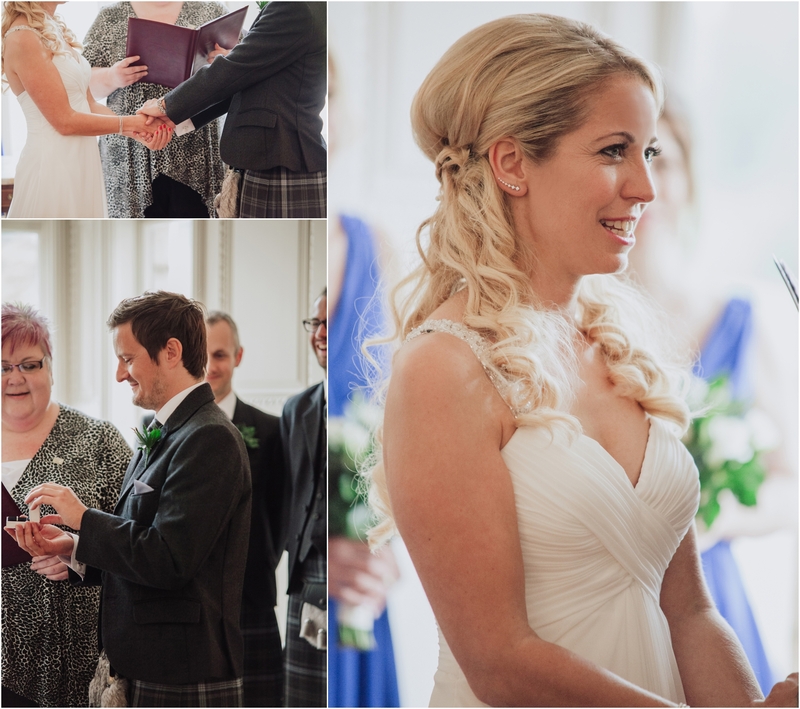 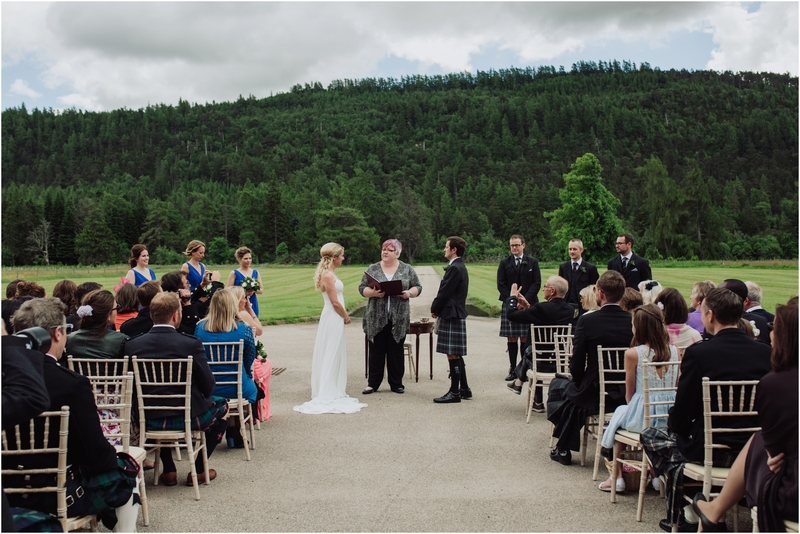 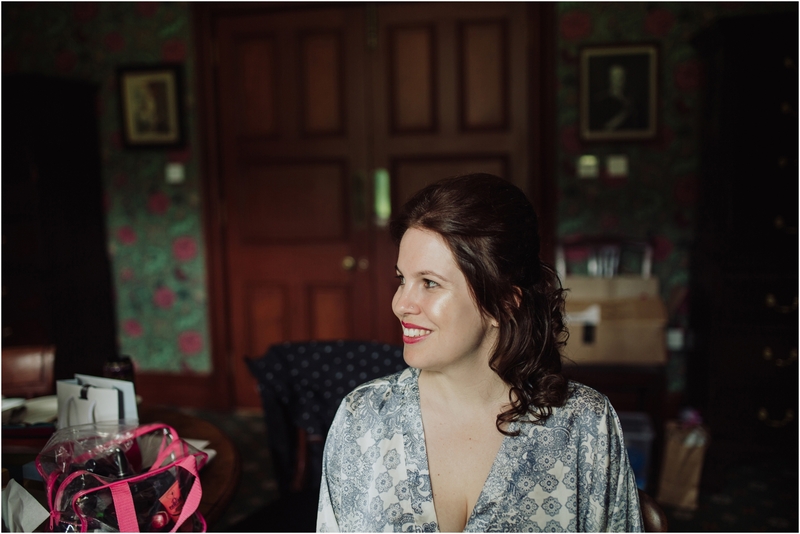 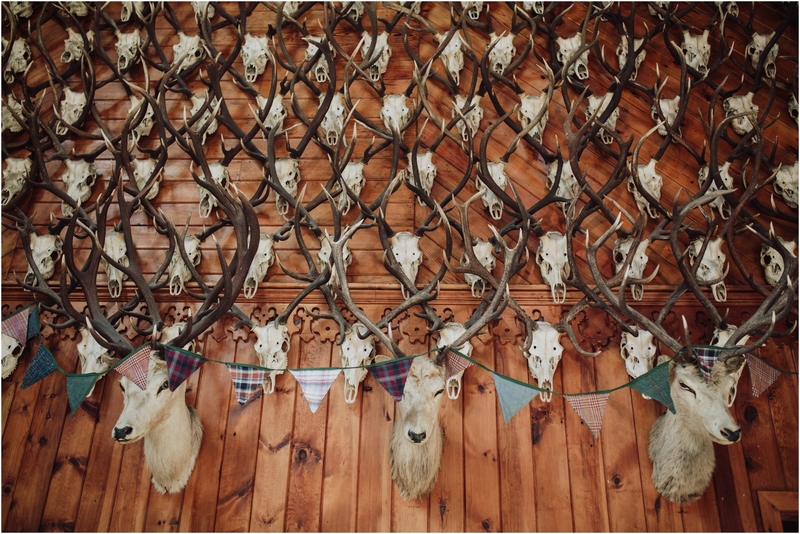 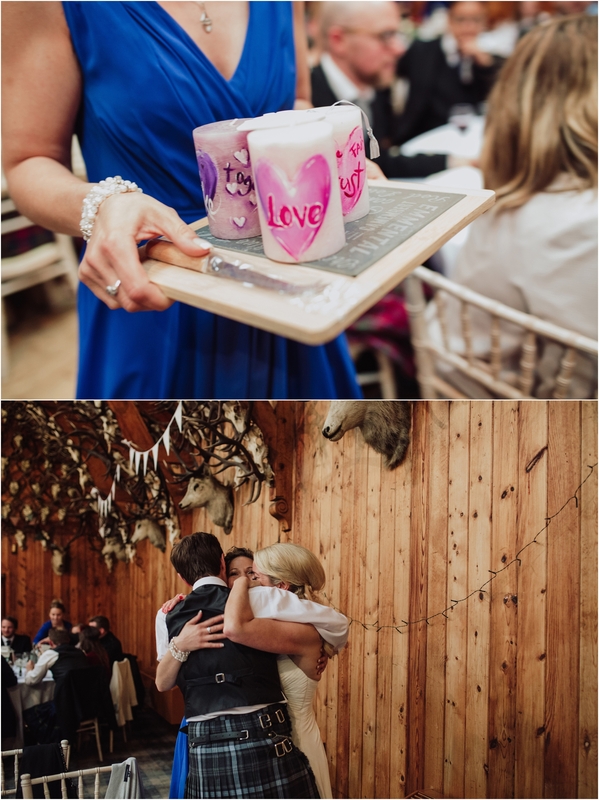 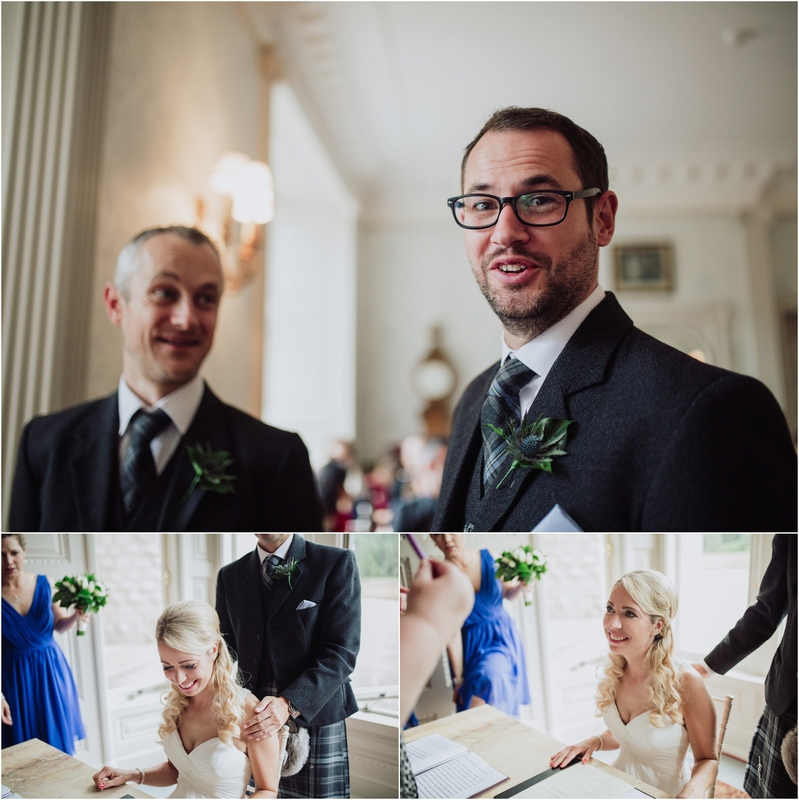 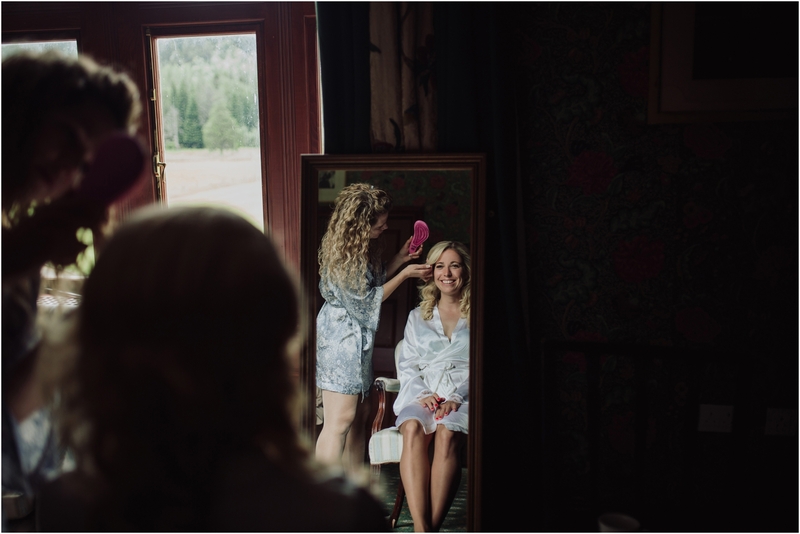 Having met in Tibet whilst travelling and adventured all across the world together Katalin and Mike chose the picturesque Mar Lodge for their relaxed and fun Swiss and Scottish wedding. 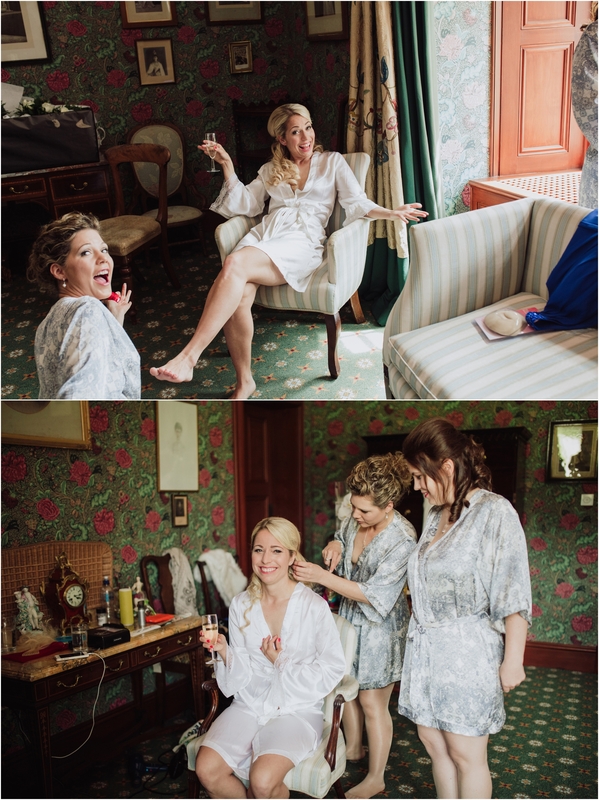 The rain poured down half way through their outdoor ceremony and it was then moved inside (how many brides get the chance to walk down the isle twice!). 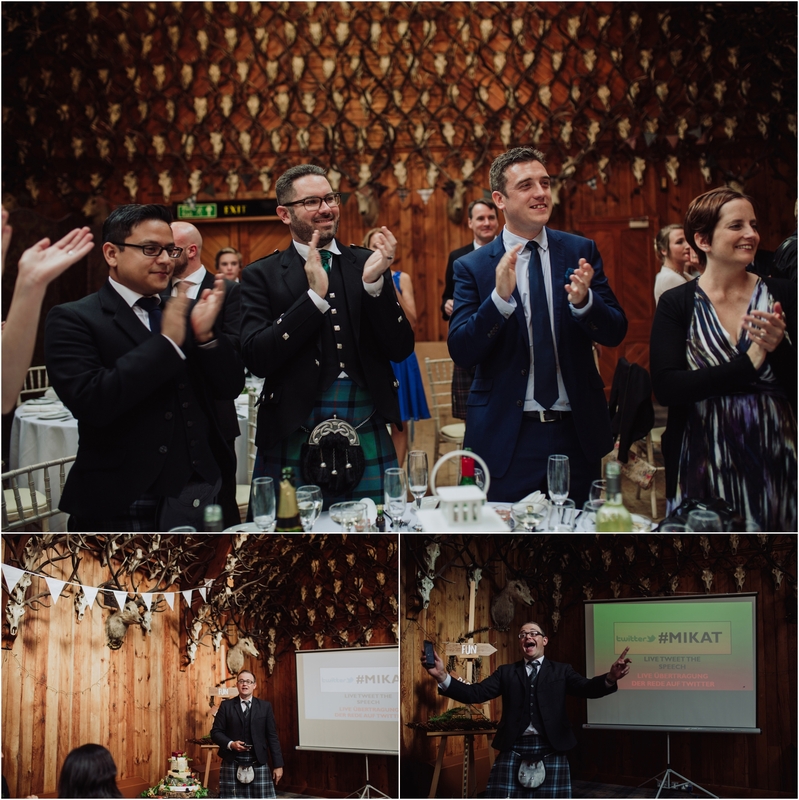 They definitely didn’t let it ruin the party mood finishing the night with a ceilidh and yummy street food to keep the party guests going strong to the wee small hours! 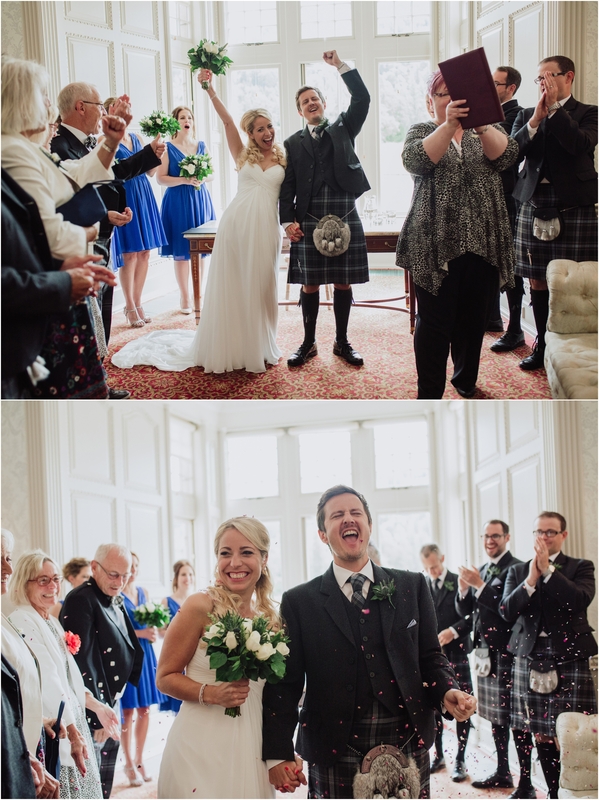 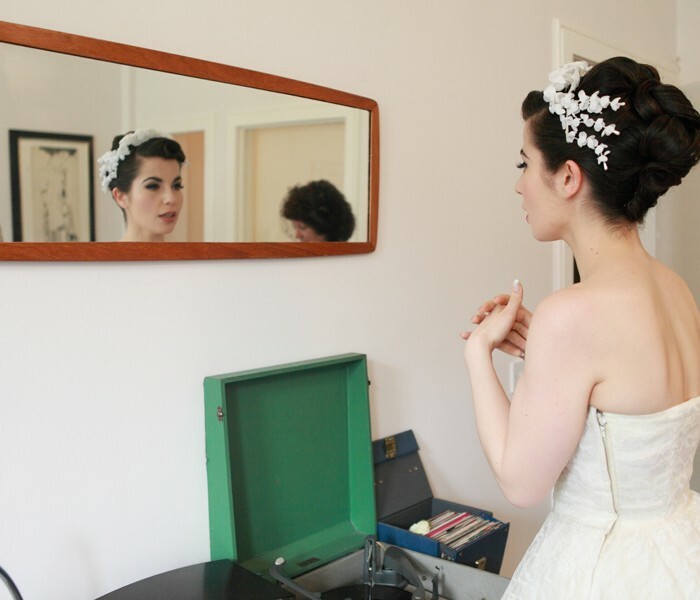 Massive congratulations & thank you for having me as your photographer at your stunning wedding day.